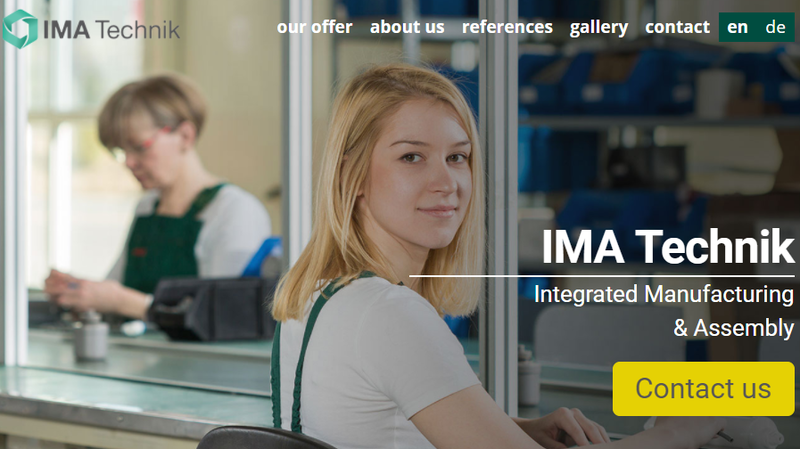 We are pleased to go ‘live’ with IMA TECHNIK new website. As we are still in the process of updating the content so you might face some inconvenience. If you find any errors, please do let us know. Your help is appreciated. IMA Technik took part in the Poland biggest industry fair for manufacturing subcontractors – ITM Subcontracting. We would like to thank all the people that came to visit our booth during the fair, it was a pleasure having you with us! IMA Technik are taking part at MTMS Network Event 2016, Benelux biggest match-making event for industrial OEMs, subcontractors , suppliers and support businesses. 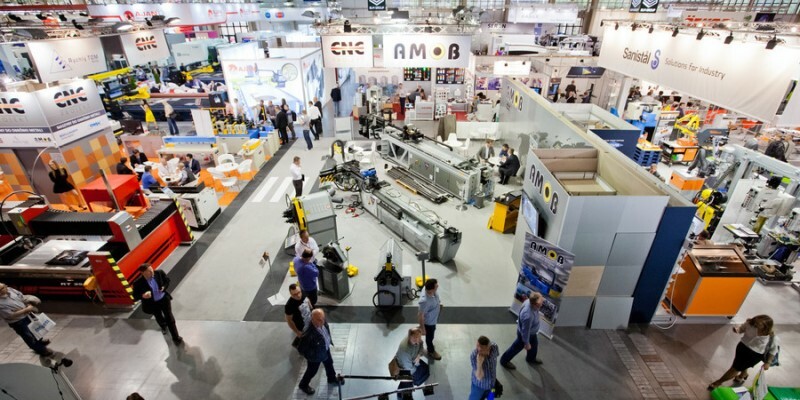 MTMS is scheduled to take place on the 3rd and 4th of February 2016 at Kortrijk Expo. IMA will be accompanied by our sister company NextBuy. 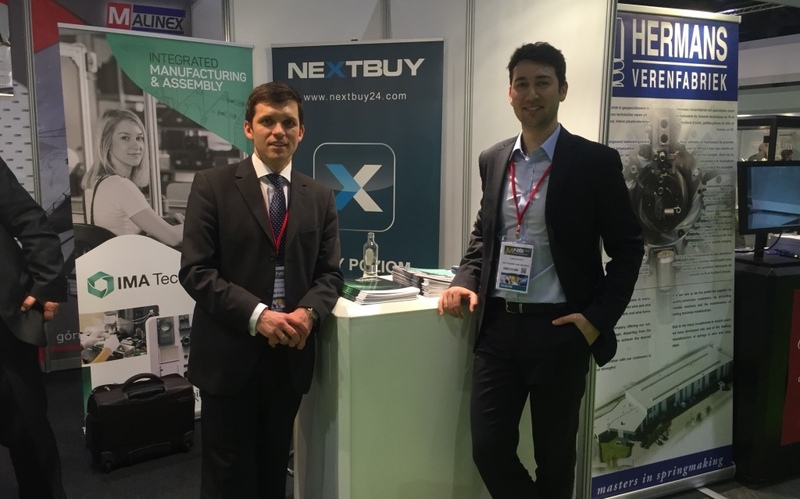 NextBuy is an innovative purchasing platform which supports our SRM. Our application is designed to manage following processes: purchase requistions, electronic RFQ/RFI, electronic auctions, purchase orders, invoicies, and supply agreements. Feel free to meet IMA and NextBuy at the stand C15.